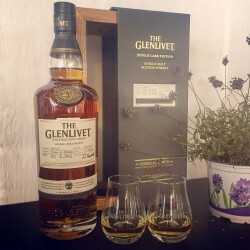 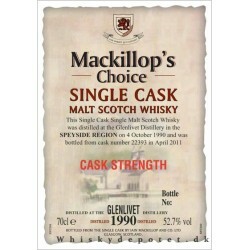 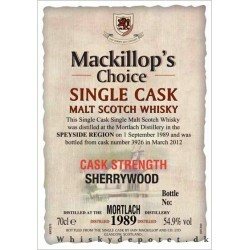 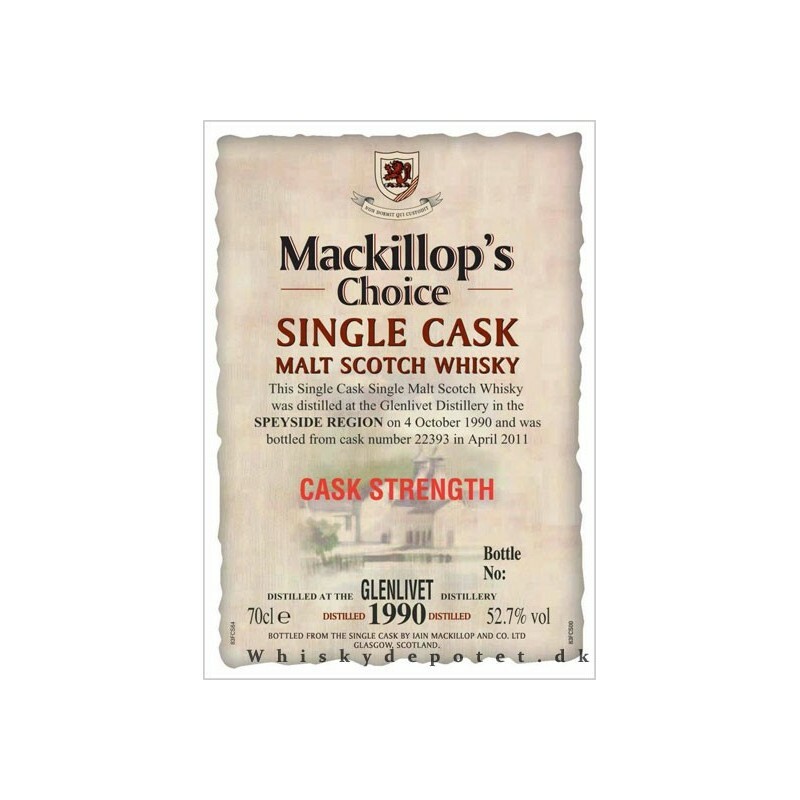 The Glenlivet Mackillop`s Choice Cask Strength 52,7% 70 cl. 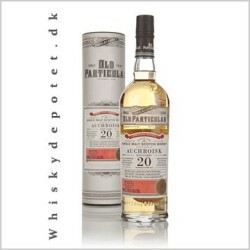 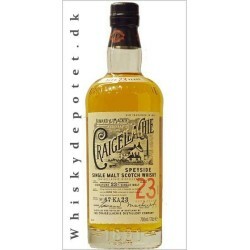 Craigellachie 23 år 46% 70 cl. 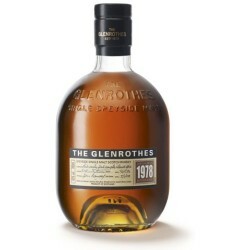 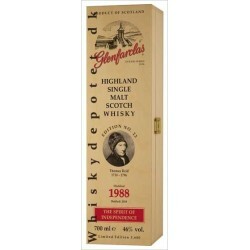 The Glenrothes 1978 43% 70cl.